Choose from Black, White or Gold and with XLR or 1/4" Cable! The Peavey PVi2 microphone comes complete with your choice of cable (XLR or 1/4")! 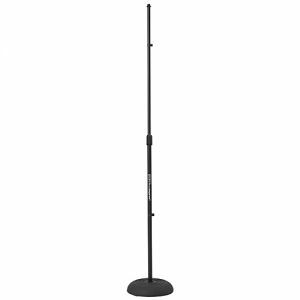 This cardioid unidirectional dynamic vocal microphone from Peavey is available in black, white or gold. 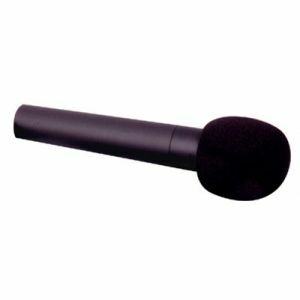 It comes packaged with your choice of a 20 foot XLR or 1/4" cable, plus microphone clip in a convenient carrying pouch!